Park West Gallery is bringing one of the founding fathers of the Impressionist movement to the gallery’s hometown—Detroit. 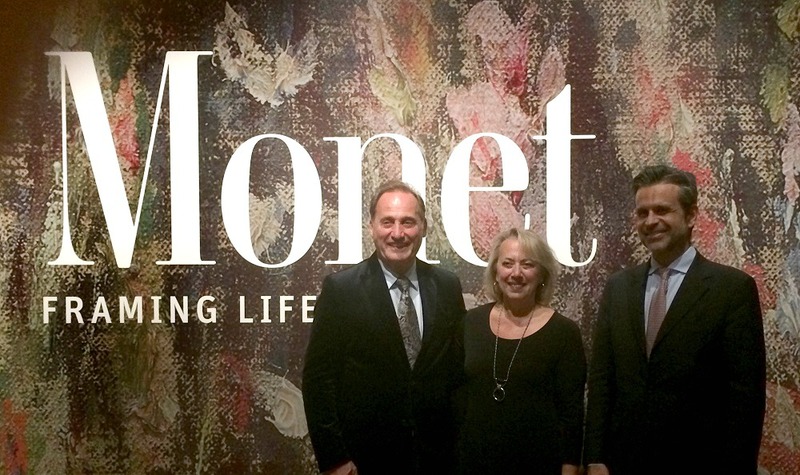 Park West Gallery and the Park West Foundation are sponsoring “Monet: Framing Life,” a compelling new exhibition at the Detroit Institute of Arts, highlighting the legacy of founding French Impressionist Claude Monet. 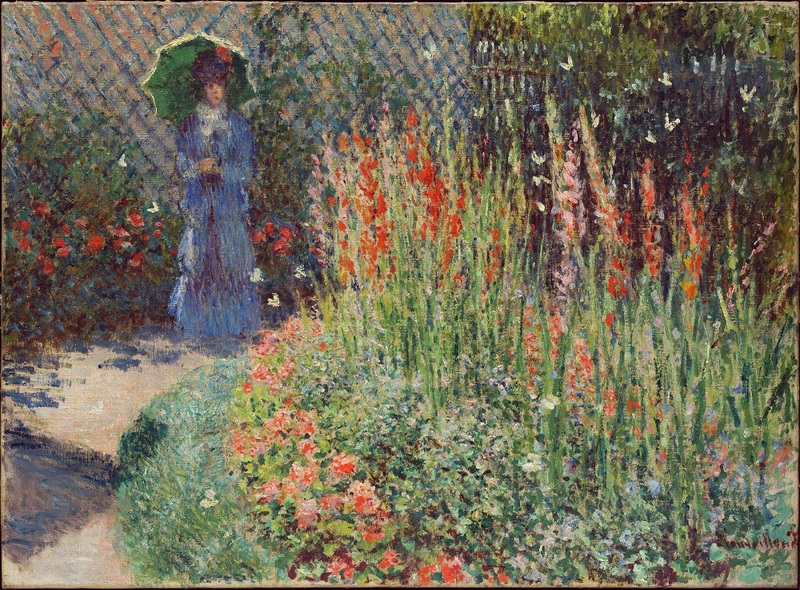 Formerly known as “Gladioli,” the painting was created while Monet was living in the Paris suburb of Argenteuil between late 1871 and early 1878, an especially productive stage of his career. It was during this period when Monet met and worked alongside the avant-garde painters who would later become known as The Impressionists. “Monet: Framing Life” brings that exciting time to life by placing “Rounded Flower Bed” alongside 10 other Argenteuil paintings by Monet and fellow Impressionist Pierre-Auguste Renoir, telling a compelling story about the creation of the painting and how it fits into the history of Impressionism. 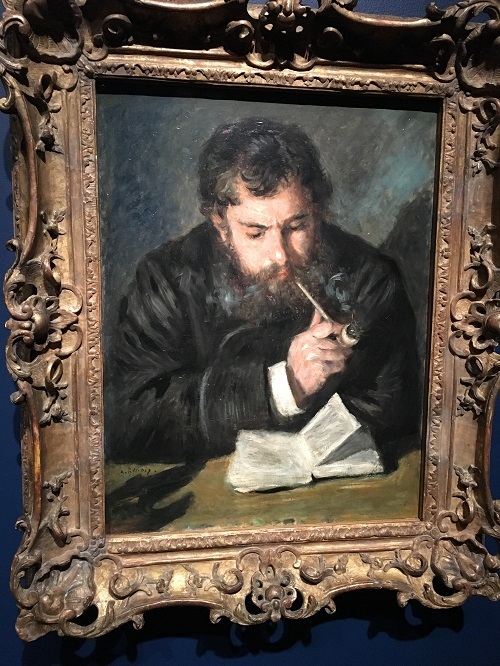 “Claude Monet” (1872), Pierre-Auguste Renoir. The sponsorship marks a unique moment in Park West Gallery’s 48-year history—Park West and the DIA have long been fixtures of Detroit’s artistic community, but this is the first time the two institutions have partnered on an exhibition. Park West Gallery Founder and CEO Albert Scaglione, Park West Foundation Director Diane Pandolfi, and Salvador Salort-Pons, the Director of the Detroit Institute of Arts. 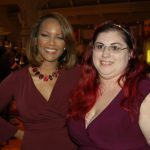 Since 2016, The Park West Foundation’s “Museum Spotlight Program” has provided support to institutions across the country to expose current and future generations to the artwork of history’s great masters and such groundbreaking contemporary artists as Peter Max, Autumn de Forest, Yaacov Agam, and Anatole Krasnyansky. “Monet: Framing Life” will be featured at the Detroit Institute of Arts from October 22, 2017 to March 4, 2018. Park West Foundation Youth Speaks About Sibling Separation in D.C.